Welcome to Lighthouse Point at Water Valley South! 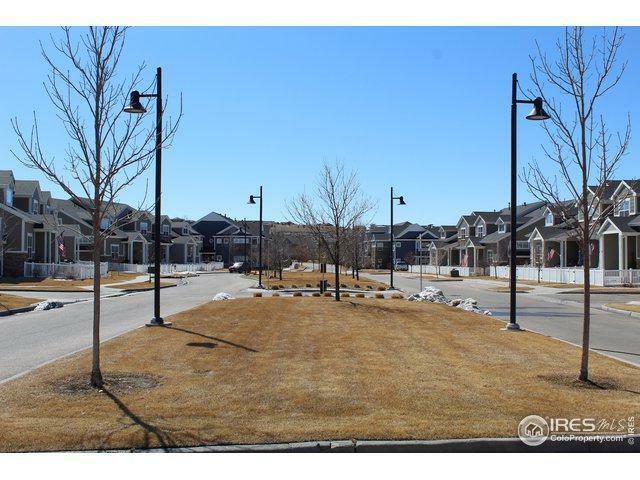 2 yr young TOWNHOME completely turn-key w/ ALL appliances&window treatments included! 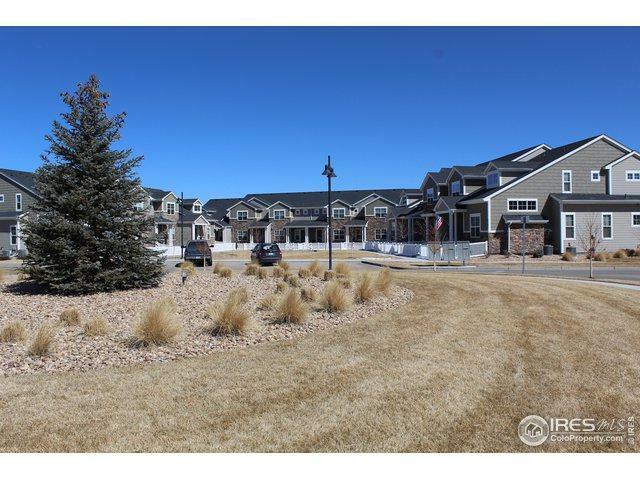 Designer finished w/ eng hardwood&tile floors, quartz counters, Alder cabs w/ under cab lighting, full tile backsplashes&shower surrounds, nickel fixtures&stainless appliances, high eff furnace, tall ceilings&unfin bsmnt. 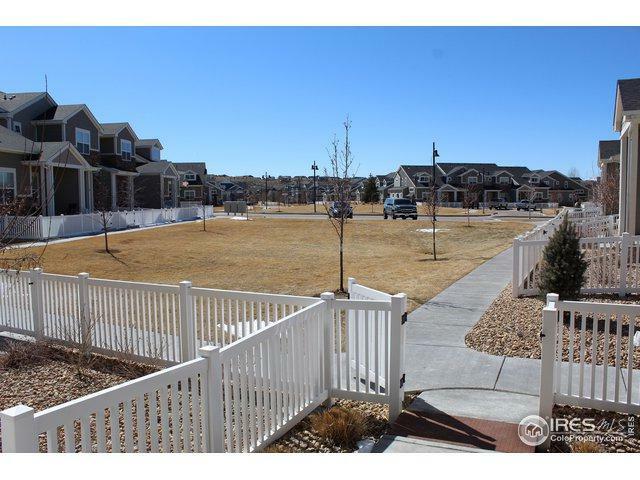 Spacious master w/ 5pc bath&walk-in closet. Large laundry w/ cabinets&shelving. Mudroom/locker set up. 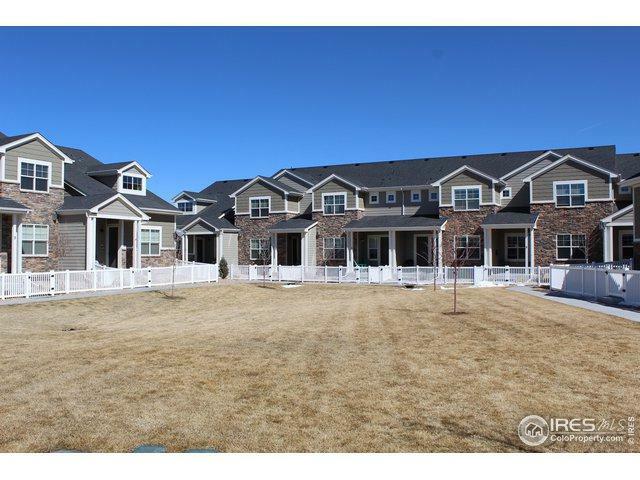 LAKEFRONT CLUBHOUSE w/ fitness&dock!